A gorgeous edible Cake Lace, ready to be added to your creations. 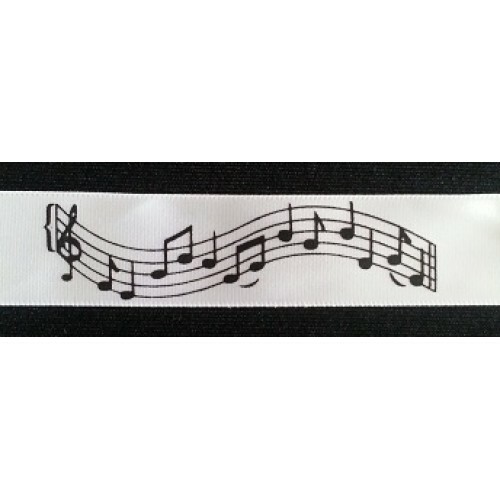 Comes in stripes and simply needs .. These birthday minions are ready to celebrate, perfect for decorating kid's birthday cakes and desse..
A new product I have just launched. 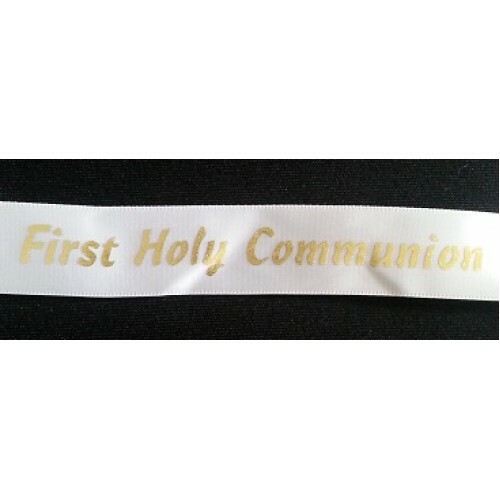 Satin ribbon which you can have personalised with your Greetings, Birthday Message, Business Details and more. 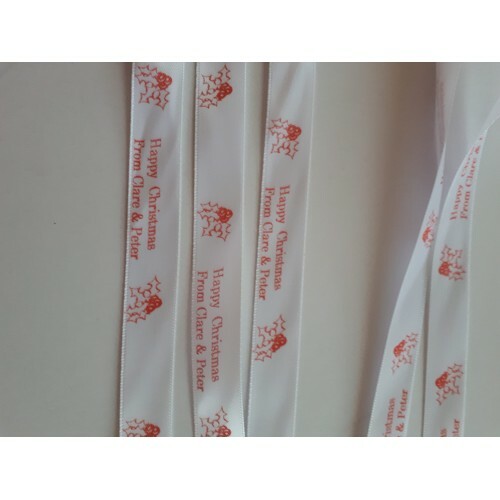 I have a range of colours and widths, the most popular width is 15mm, which will go around cake boards, giving you a wide enough ribbon to see print clearly. 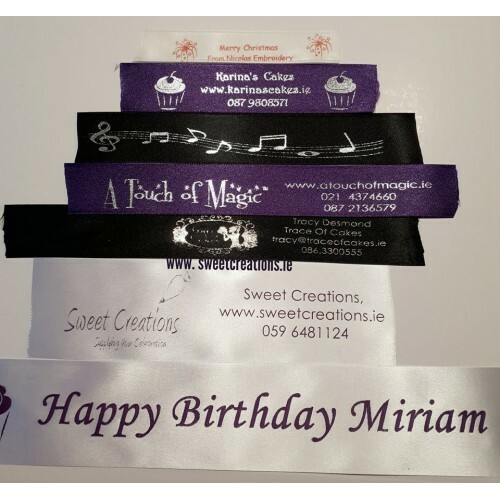 Please select the colour ribbon you would like and add in the words you would like printed on it, or email miriam@sweetcreations.ie with queries on other options. Resin vintage wedding car with a bride an groom sitting in it. Approx 5" long. 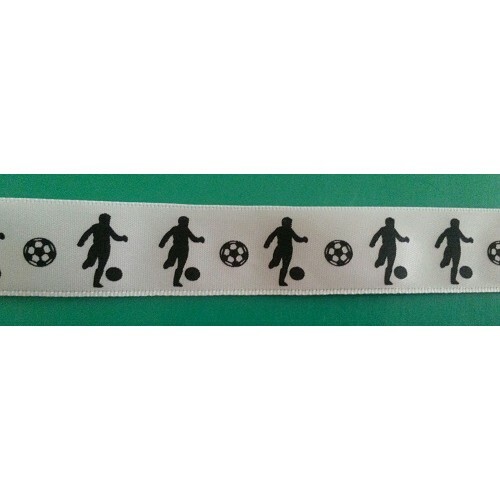 €22 each.. These handmade flowers features a wired peony rose, and can be made in any colour, on requ..